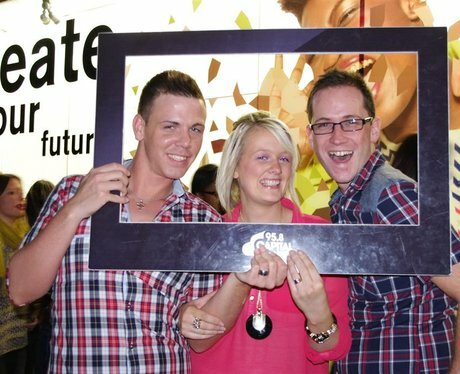 Our street stars were there taking snaps of those of you lucky enough to attend the latest Rihanna UK 'Loud' Tour! See the full gallery: Rihanna Hits London! !